Customer service consists of a collective set of policies that govern every way you and your employees interact with your customers. It encompasses everything from how much parking you have available to how you greet customers, handle service complaints, and back up your product and service . At its core, quality customer service is about making sure your customers feel they are valued, treated fairly, and appreciated by your business. Coaching and NLP (Neuro-Linguistic Programming) both share a fundamental purpose; to help people live happier and more fulfilling lives. Many people are interested in merging the two, but yet few actually go about doing this. NLP programs show in detail how traditional coaching methods can be fused with both general NLP attitudes to bring profound improvements in both ones personal and professional life. NLP coaching is growing in popularity; our modules have been developed over a period of time and are now gaining acceptance as an essential tool for business and personal success. 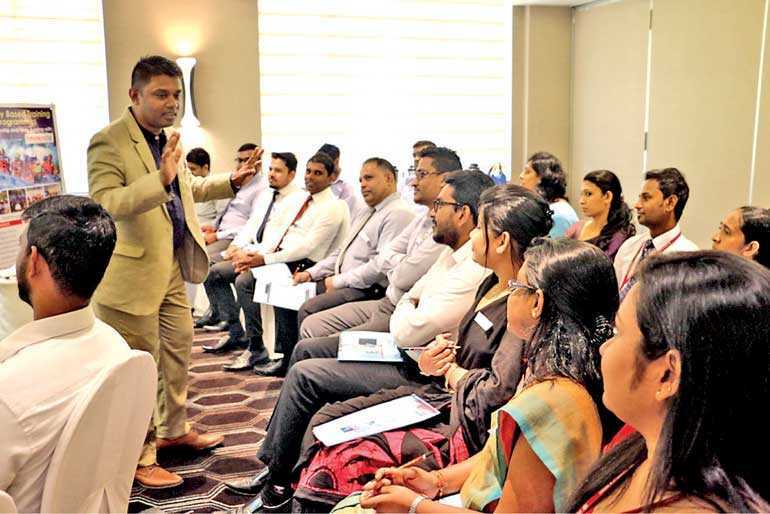 Mark Thrimawithana, Founder Trainer, Charismatech and NLP coach, states: “NLP techniques will establish new charisma, a positive attitude and genuine passion in the service culture. It’s no longer a stereo-type take it or leave it attitude. Once you develop these skills you will be able to study, know and read the needs of your clients so well, that it will help stimulate a lifetime relationship. Customer service through NLP techniques is a great program to learn newer methods to transform your thinking, change your view of life which in turn will improve relationships with clients as well as internal staff, friends and family members too. For further details email mark.thrimawithana@gmail.com.